God's Love Is Big by Simon Parry was published by Song Solutions in May 2015 and is our 17157th best seller. The ISBN for God's Love Is Big is S00056729. Be the first to review God's Love Is Big! Got a question? No problem! Just click here to ask us about God's Love Is Big. 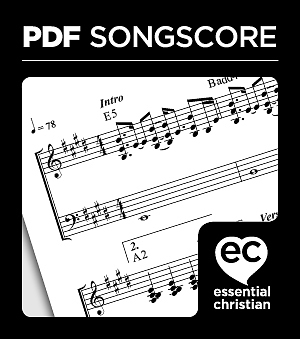 Is the PDF Download of God's Love is Big, piano sheet music, or a guitar chord chart? Thank you. A:It is sheet music. Thank you for using the Q&A Forum.